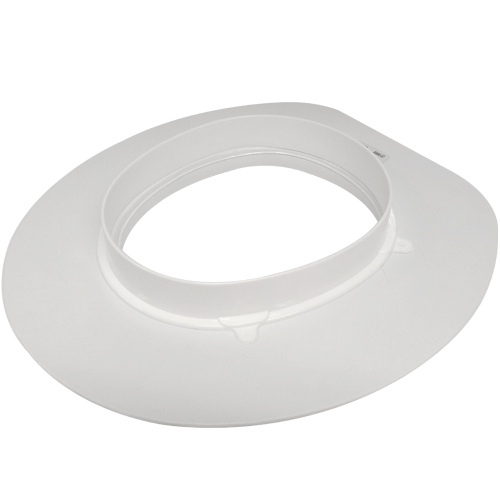 The Vinyl Padded Toilet Seat is an "easy to fit" addition to any standard toilet to make it more padded but remaining of a standard height. This seat is particularly suited to people who can still use the toilet normally but would like extra padding on the seat. 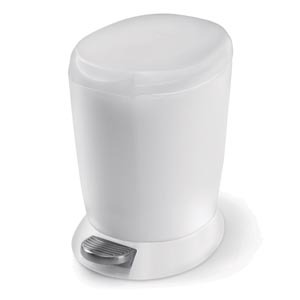 The cover is washable to keep it hygienic and the seat itself is padded. 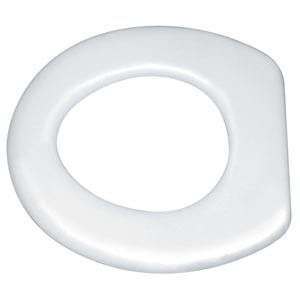 The toilet seat has easy to fit hinges as per normal toilet seats to hold it in place onto a normal toilet and replaces the existing toilet seat. It does not come with a lid.